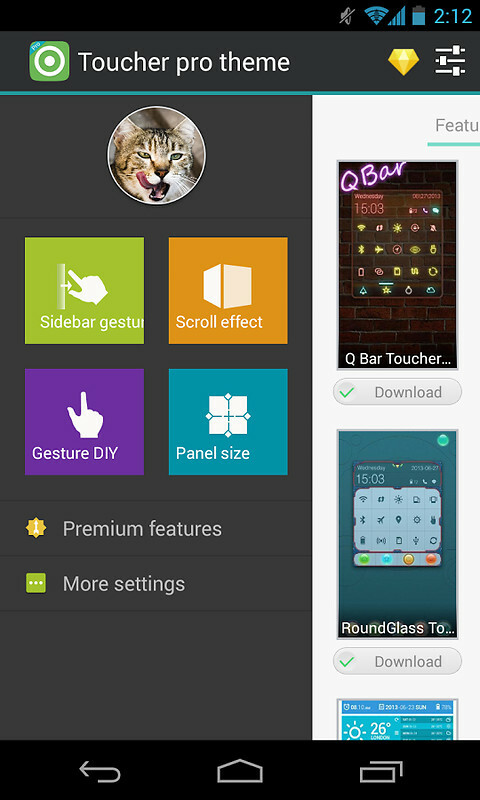 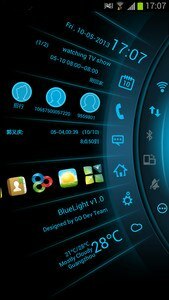 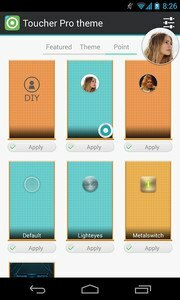 Pro version for Toucher, more features & themes, download it for FREE! 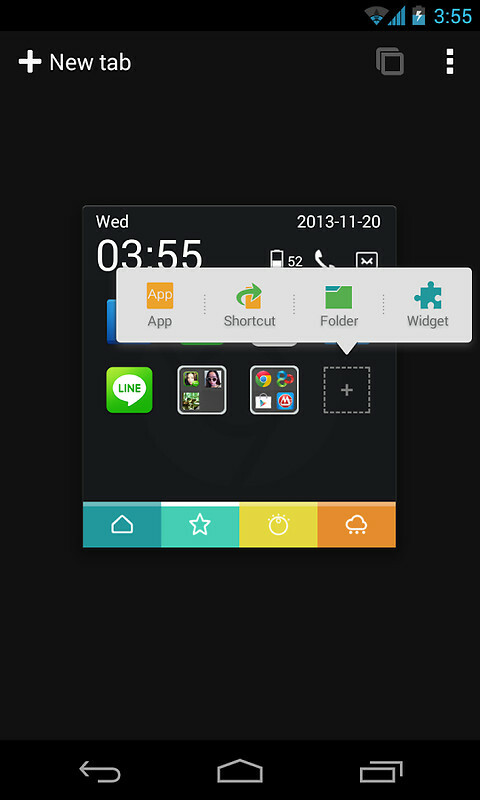 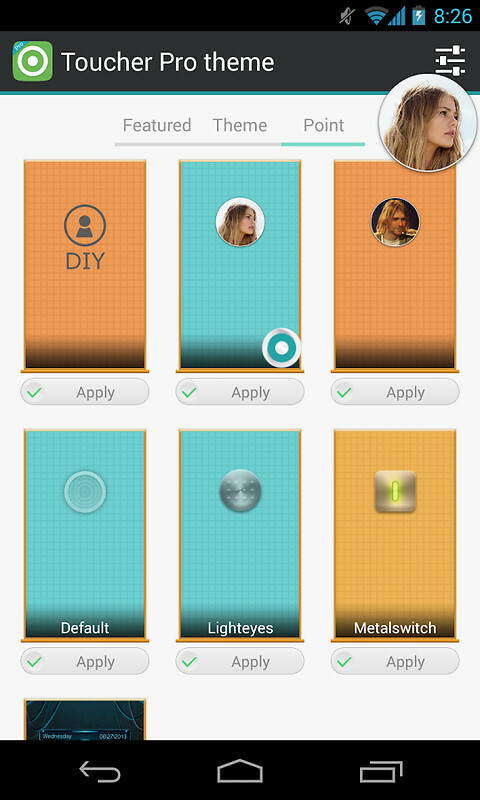 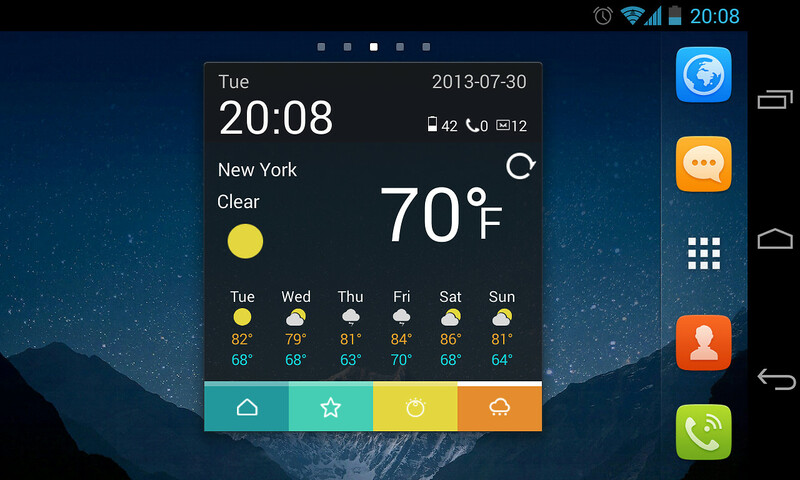 Maximize your Android multitasking capability with this little cute point and click tool! 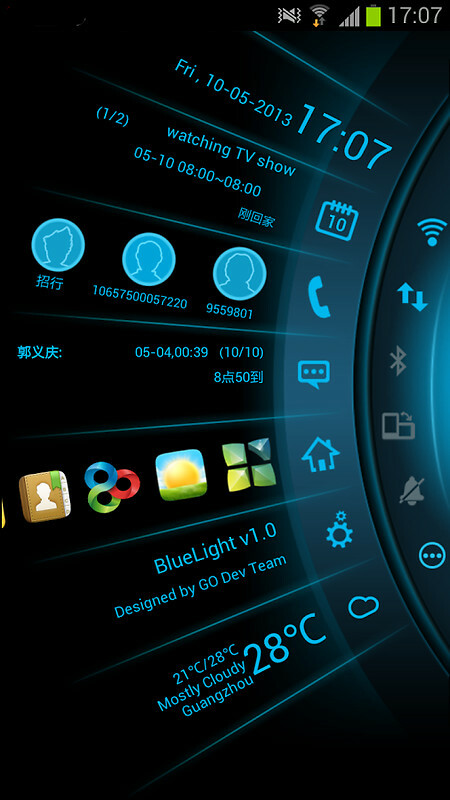 All the functionalities are fast accessible just in single touch away. It stays on top of everything, quick, easy and customizable. Dozens of theme styles for choosing. GO Launcher Dev Team shows another way to improve your life.